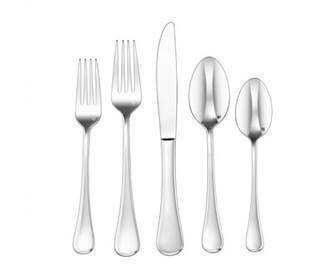 The Cuisinart CFE-20PMIL is a 20-piece flatware set. The set contains a large continental size pieces that are handcrafted of the finest heavy-gauge stainless steel. The set is finished with utmost care and its unique designs, reflecting a wide array of sophisticated style preferences. It is easy to use and clean. 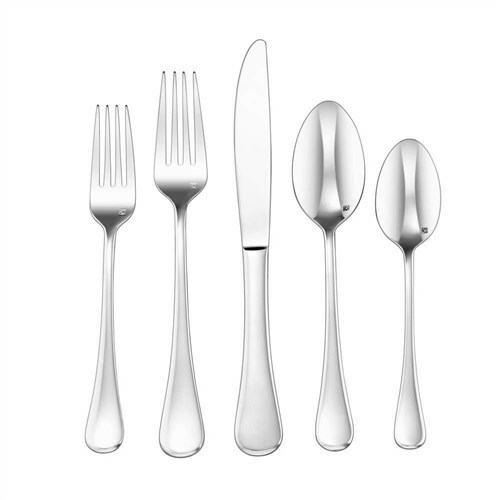 The Cuisinart 20-Piece Elite Flatware Set has many exciting features for users of all types. The Cuisinart 20-Piece Elite Flatware Set is sold as a Brand New Unopened Item.